Here we go. First day of the Chinese New Year. Let the Year of the Dragon commence! 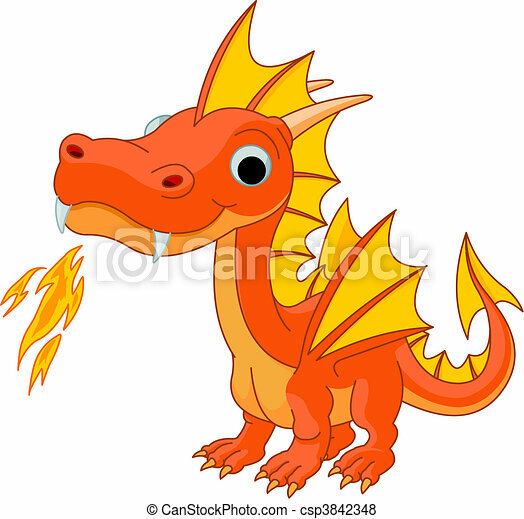 What with me resurrecting and renaming this blog and all, I figured it'd be useful to post a little about the sign of the Dragon and Fire Dragons. Enjoy. Occupying the 5th position in the Chinese Zodiac, the Dragon is the mightiest of the signs. Dragons symbolize such character traits as dominance and ambition. Dragons prefer to live by their own rules and if left on their own, are usually successful. They’re driven, unafraid of challenges, and willing to take risks. They’re passionate in all they do and they do things in grand fashion. Unfortunately, this passion and enthusiasm can leave Dragons feeling exhausted and interestingly, unfulfilled. A Fire Dragon’s emotions can flare instantly. Fire Dragons put themselves on pedestals, and because they react quickly and recklessly, they sometimes make wrong decisions. Fire Dragons need to slow down and keep their tempers in check as that’s when they’re best. Something has been plaguing me these last few months. Not in a really obnoxious way, but there all the same. A binary that is asking for judgement. Of course, this happens to me all the time. I do really want to live well, to live (dare I say) right in the world. And this requires constant re-assessment of the values I choose to live by. On NPR a few months back, a fella was being interviewed about the development of our human species. Things that make us unique, above the other animals. And one of those features was our ability to compartmentalize. Now I've spent most of my life trying to understand integration. And that path led me in some frustrating (albeit enlightening) directions. For many years, I really wanted all to be centralized in my life. I sought for my values to be enacted at work, in play, with friends AND family. This meant some interesting things like choosing to work with clients we aligned with (and turning down others from time to time), choosing to live in particular areas (and not others), shop certain places, you get the idea. Not all values are right for all situations. And most of life is nuanced. Living by MY values all the time is very isolating and perhaps even very egocentric. It assumes that my values (no matter where they came from) are inherently RIGHT all the time. It pumped my ego and made me feel as though I was living right. It's just an impossibility. And I felt like a failure an awful lot. But to say that compartmentalization is a higher virtue, well, that feels awkward to me. Yet it also feels right. I wonder if the cognitive dissonance is actually good for the soul. It complicates things. I guess it's what you do with these complexities that answers whether compartmentalization or integration are more virtuous. And of course, they probably both are. But if they both are, then we essentially must nest compartmentalization into a greater integration, no? It's been a long time. And truthfully, I've not had much that I've wanted to say here. There is a season that is right and that season had waned into another. One marked by greater internalization. But I am still here. And there. I feel that I might pick this old public journal back up from time to time. Jot a few thoughts. Try to connect some of the dots inside that feel disconnected, yet related.